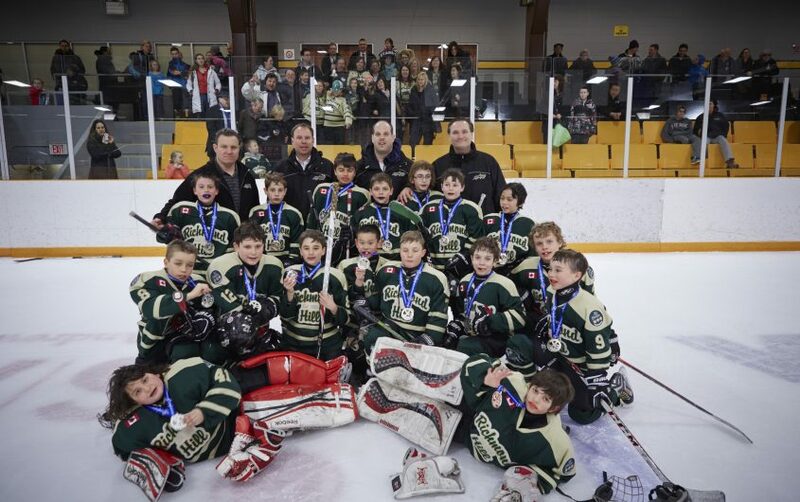 A great 2014 season for the Richmond Hill Stars M Atom AE Team. The boys really improved this year from passing to skating, overall a great effort. A big thanks for all the support from the families and friends.